'Divorced, beheaded, died, divorced, beheaded, survived': so goes the famous mnemonic by which we recall the varied destinies of Catherine of Aragon, Anne Boleyn, Jane Seymour, Anne of Cleves, Catherine Howard and Catherine Parr. The stories of these six consorts of the second Tudor king – their fates the brutal corollary of the stark dynastic imperatives of the royal succession – have assumed mythic status in the annals of English history. Only three of these women would give Henry a child that survived infancy: two girls (Mary and Elizabeth) and one boy (Edward). All three would inherit the crown worn by their mighty father, but the Tudor dynasty would not outlive their deaths. 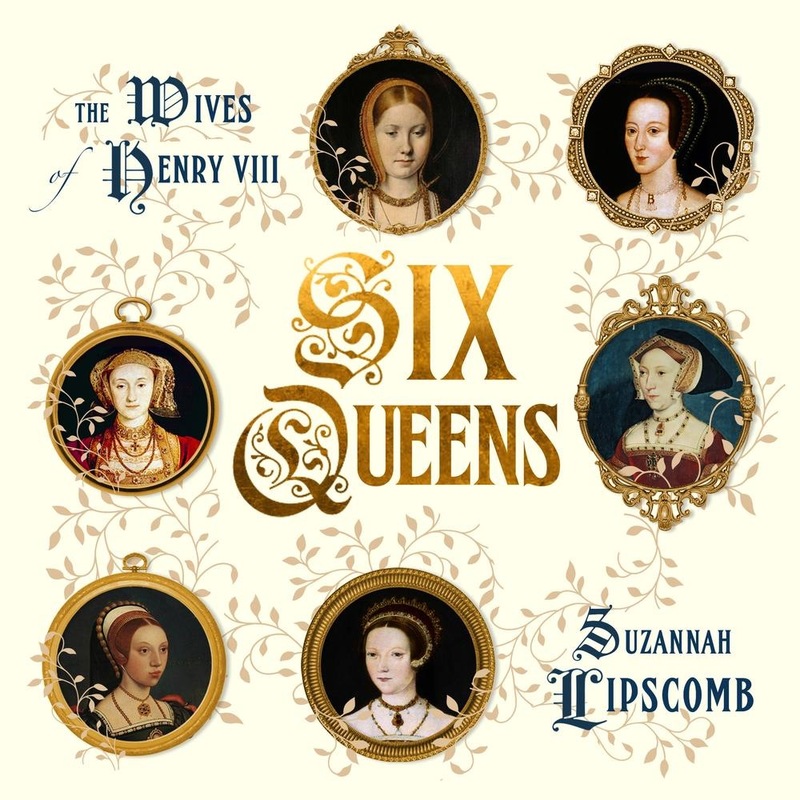 Suzannah Lipscomb's crisply authoritative and insightful accounts of the lives of these six queens are embellished by beautiful images of the principal players in this most compelling of royal dramas. Acquista Six Queens in Epub: dopo aver letto l’ebook Six Queens di Suzannah Lipscomb ti invitiamo a lasciarci una Recensione qui sotto: sarà utile agli utenti che non abbiano ancora letto questo libro e che vogliano avere delle opinioni altrui. L’opinione su di un libro è molto soggettiva e per questo leggere eventuali recensioni negative non ci dovrà frenare dall’acquisto, anzi dovrà spingerci ad acquistare il libro in fretta per poter dire la nostra ed eventualmente smentire quanto commentato da altri, contribuendo ad arricchire più possibile i commenti e dare sempre più spunti di confronto al pubblico online.